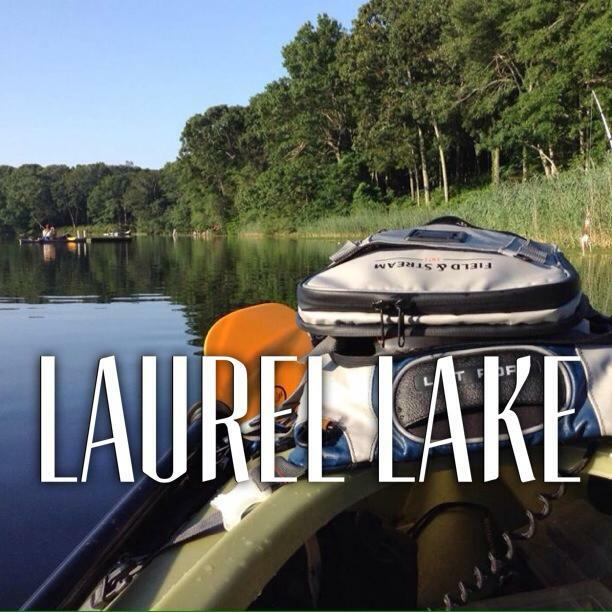 Lets start off with the basics of good ole Laurel Lake. 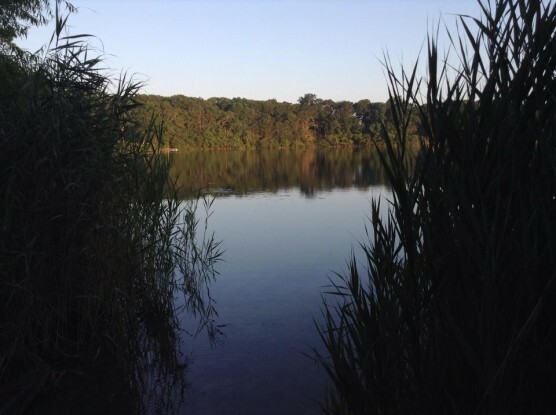 She's a beautiful, scenic 30 acre kettle hole, filled with fish just waiting to be caught. The deepest part reaches near 50 feet. That being said, it's in the middle of the woods. 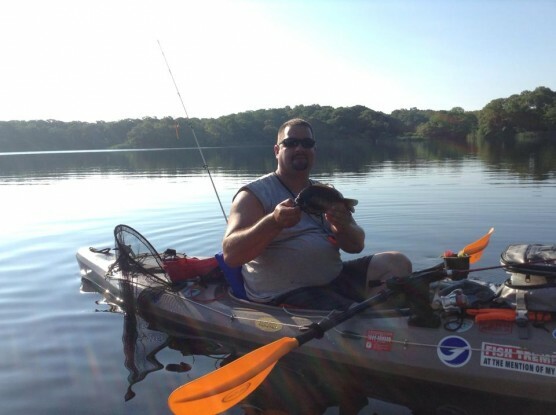 The only way to fish the lake is to lug a kayak, canoe, or other small floating vessel through the woods, or live on the lake, or know someone who lives on the lake. I mean, you can carry a boat down some stairs and through the woods and push it into the water, but it's not really recommended. Anyway, I've caught a lot of different species of fish while fishing at Laurel, including the freshwater jellyfish. Here are the species I've caught there; Largemouth Bass, Chain Pickerel, Bluegill (big ones too), Pumpkinseeds, and Yellow Perch. Now, I only fish for those fish, but there are other species in this lake too, and those include; Smallmouth Bass, White Perch, Brown Bullheads, and the stocked Brown and Rainbow Trout. 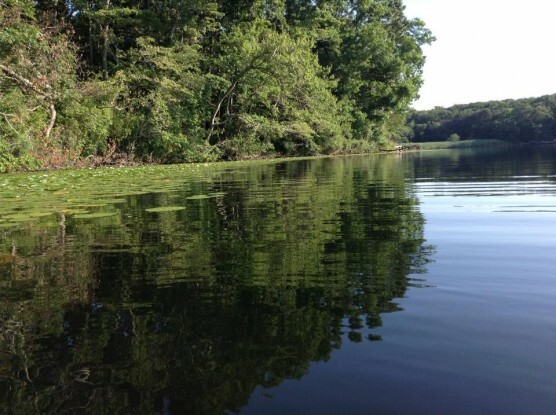 Laurel Lake is more of a Chain Pickerel lake than a Largemouth Bass lake (the two fish I fish for the most), so you need to know what to use, and where to use it depending on what you are going after. So lets talk about the bass and pickerel. The bass and pickerel from what I've learned from this lake would rather be under the lilies that are on the edges of the lake then anywhere else no matter what. When fishing for Pickerel, you want to use something shiny with a skirt. Either a spinnerbait or an inline spinner. You're best bet would be the inline spinners. Now for bass, you can use the same as the pickerel, but I've had a lot of luck with frogs across the lilies and on the edges of the lilies. Worms work great doing the same thing. When fishing at Laurel Lake, and doing what I've written so far, you'll realize you're going to be casting towards the shore..a lot. Since we're not all perfect fishermen, we will make bad casts, our bails won't flip, the wind will take the lure, etc., the list goes on, stick with a medium rod. One with a really great backbone. 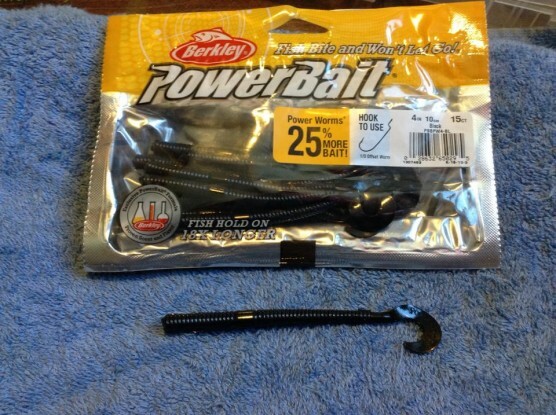 The stiffer the tip of the fishing rod, the better the action of the lure in the water, but for the worm, stick to a fast tip so it gives the fish time to inhale the bait. For the really big Sunnies, an Ultra Light rod is always fun, because they usually like to be 15-20 ft off the shore and you can just drop a lure/worm/jig/rig/whatever they'll go after straight down from your kayak/canoe and it won't bother them. 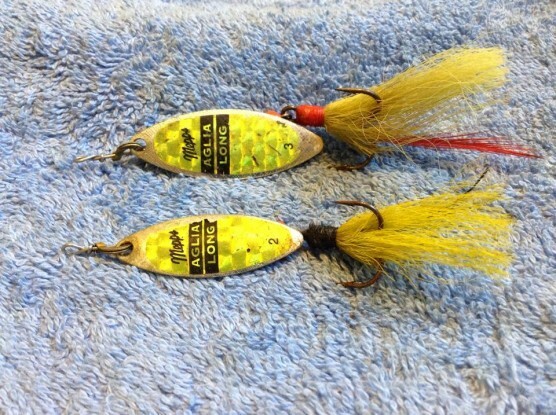 Real worms work the best for the Sunnies, but if you can't get those, small Marabou Jig type lures work too. One last thing, the best time to fish Laurel Lake is early mornings, and it may sound crazy, but also 11-11:30am, and evenings in Spring and Fall.